Summary: Just as Sophie Mercer has come to accept her extraordinary magical powers as a demon, the Prodigium Council strips them away. Now Sophie is defenseless, alone, and at the mercy of her sworn enemies—the Brannicks, a family of warrior women who hunt down the Prodigium. Or at least that’s what Sophie thinks, until she makes a surprising discovery. The Brannicks know an epic war is coming, and they believe Sophie is the only one powerful enough to stop the world from ending. But without her magic, Sophie isn’t as confident. After escaping the horrors of the Dark Dimension, Elena and her friends can’t wait to attend Dalcrest College, the beautiful ivy-covered campus where Elena’s parents met. Life with Stefan is better than ever, and with her closest friends Bonnie, Meredith, and Matt by her side, Elena knows it will be their best year yet. Even Damon seems genuinely changed and is getting along with everyone. 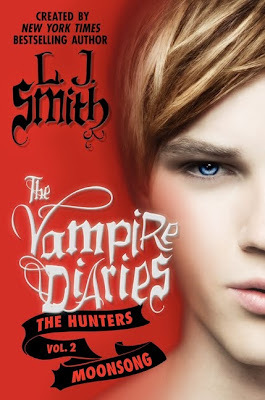 But for Elena, moving away from Fell’s Church doesn’t mean she has left her dark past behind. When students start to disappear from campus, every new acquaintance is suddenly a potential enemy. Panic soon spreads and the friends struggle to protect each other. Then Elena uncovers a long-hidden secret, one that shocks her to the core, and realizes tragedy may be unavoidable. Will Elena outrun her fate? And will it be Stefan or Damon who catches her if she falls? Publisher's Summary: Grace's life is a mess. Daniel is still a werewolf, Talbot can't be trusted, and Caleb is still out there. With Sirhan's impending death, war seems imminent. 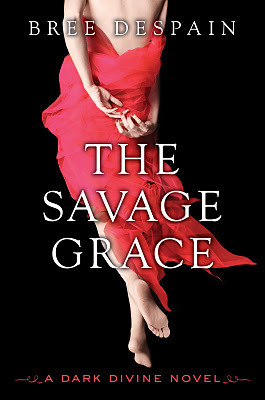 Will Grace give in to the wolf to save her family? What will happen to Daniel . . . and can their love survive one last test? Publisher's Summary: In the future, teens rent their bodies to seniors who want to be young again. One girl discovers her renter plans to do more than party--her body will commit murder, if her mind can't stop it. Sixteen-year-old Callie lost her parents when the genocide spore wiped out everyone except those who were vaccinated first--the very young and very old. With no grandparents to claim Callie and her little brother, they go on the run, living as squatters, and fighting off unclaimed renegades who would kill for a cookie. Hope comes via Prime Destinations, run by a mysterious figure known only as The Old Man. He hires teens to rent their bodies to seniors, known as enders, who get to be young again. Callie's neurochip malfunctions and she wakes up in the life of her rich renter, living in her mansion, driving her cars, even dating Blake, the grandson of a senator. It's a fairy-tale new life . . . until she uncovers the Body Bank's horrible plan. . . . Publisher's Summary: Wally was adopted from a Russian orphanage as a child and grew up in a wealthy New York City family. At fifteen, her obsessive need to rebel led her to life on the streets. Now the sixteen-year-old is beautiful and hardened, and she's just stumbled across the possibility of discovering who she really is. 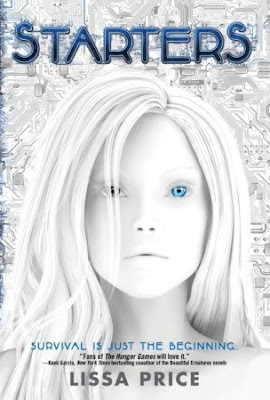 She'll stop at nothing to find her birth mother before Klesko - her darkeyed father - finds her. Because Klesko will stop at nothing to reclaim the fortune Wally's mother stole from him long ago. Even if that means murdering his own blood. But Wally's had her own killer training, and she's hungry for justice. 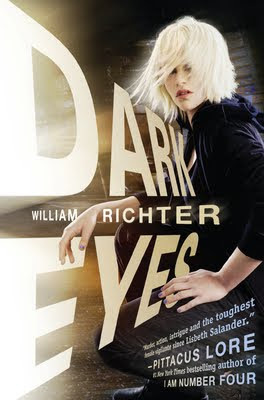 Dark Eyes sound really good. I have already read Starters and really liked it. Thanks for sharing. I got Starters in the mail this week, but I'll be hitting the bookstores for Spellbound and Savage Grace first thing Tuesday (daughter's orders! LOL). I can't wait to red Starters, it sounds like an amazing dystopian novel !! Thank you so much for adding my button to your sidebar Mindy :) !! I've really got to read Hex Hall. I actually met Rachel Hawkins when she came to Kepler's. It was really awesome :) I have both here books now I just gotta read them. lol. 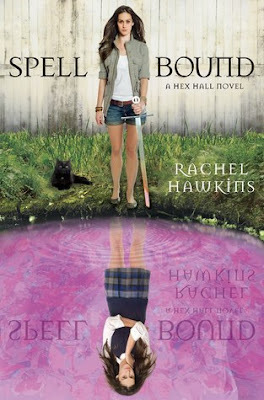 Spell Bound sounds really intriguing, and I love the cover for Dark Eyes. Thanks for sharing these new books! I didn't realize Spell Bound was coming out! I confused it with Spellbound by Cara Lynn Schultz! So glad you posted this, that's one of fav series!